Sim’s offer an original rap, far from being bling-bling clichés. Sim grips the verb with poetry, rage with nostalgia. 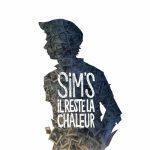 In his latest album “Il reste la chaleur” released in 2014 or on stage, the rapper from Jura region is surrounded by his loyal five musicians, Les Repentis. 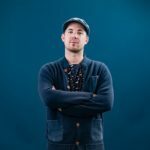 Together they offer a hip-hop show, stained with soul, funk, reggae and rock. 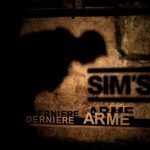 Since early 2000s, Sim’s traverses Swiss scenes with the strength and vigor of a teenager, long time gone. 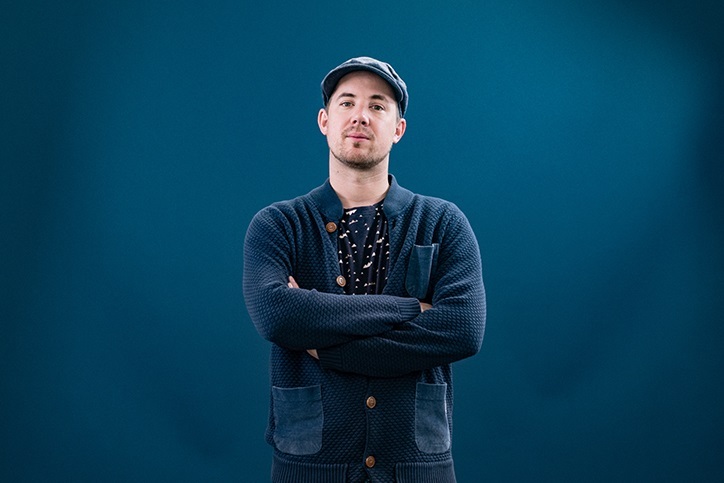 In concert or on studio, listen to Sim is to enter a particular universe: sometimes melancholic lyrics, sometimes light, but always thoughtful, enhanced by a fearless musicality. 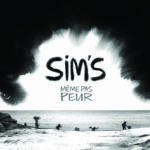 With a new album released in 2018, “Même pas peur”, composed by Yvan Peacemaker, Sim’s come back to his first love: the Rap with its samples, soul music and son on. But always played with musicians !! !